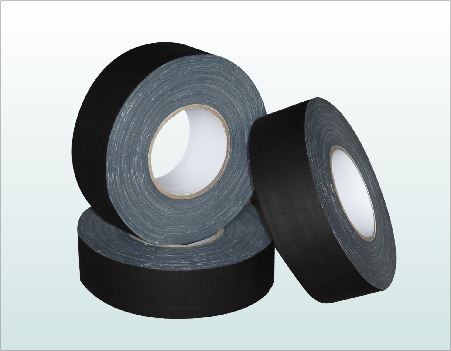 Gaffer’s tape is a matte finish coated cloth tape with good adhesion, high tensile strength, conformability and easy tear. It is designed to use in entertainment industry where light reflection is a concern. It’s used in a wide variety of applications which include temporary holding of light fixtures, wire and cable hold down, marking and labeling equipment cases. It is also used for dance floor splicing and bundling of cables.